First up, a really cute budget Easter gift that I'm personally tempted to treat myself to. While the two sample products are quite small the full-size face mask is definitely a winner as it costs between £5.50-£7.99 so there is a nice saving there! 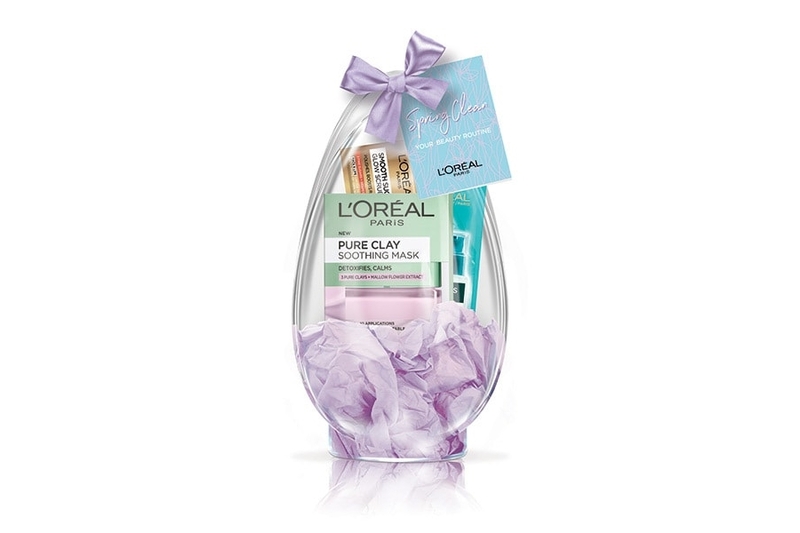 I also think if you were going to try something new from L'Oreal why not make it this as it's always more fun opening a cute gift set. Side note: The Easter egg is also a good way to try out the Hydra Genuis Moisturiser especially, it doesn't have the best scent to it (think a cheap aftershave?!) but I highly rate it as a serum/light moisturiser. Fancy a total splurge? Then why not get this year's Beauty Egg Collection from Look Fantastic. Much like last years offering the hat box style packaging contains 7 individual eggs each containing premium makeup, haircare and skincare. While Look Fantastic is keeping the products under wraps for now, you can expect some new and lust-worthy items to be included. I personally would say something like this, which I guess you could class as a luxury beauty box simply with different packaging, to be a little on the steep side and only worth it if most of the products catch your eye. That said there's no doubt it will sell out much like last year! 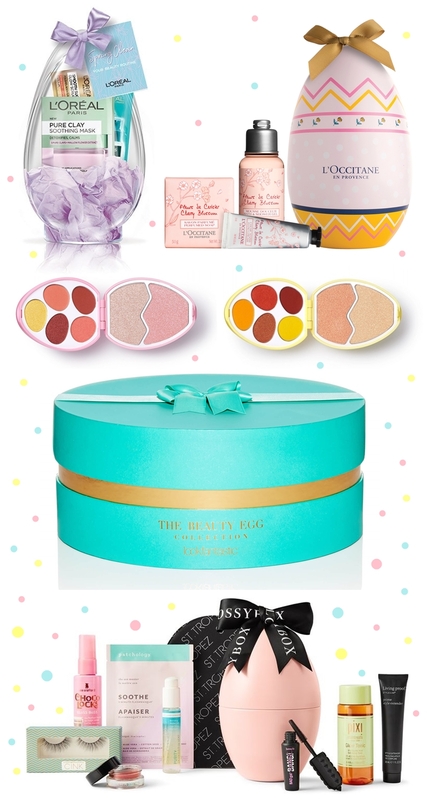 Glossybox has been around for eight years but 2019 marks the year of their first specially themed beauty egg, worth an impressive £80 and containing products from Benefit, Illamasqua and Pixi. For me, Glossybox beauty boxes long became repetitive and not so on the mark when it came to the brands they were including. 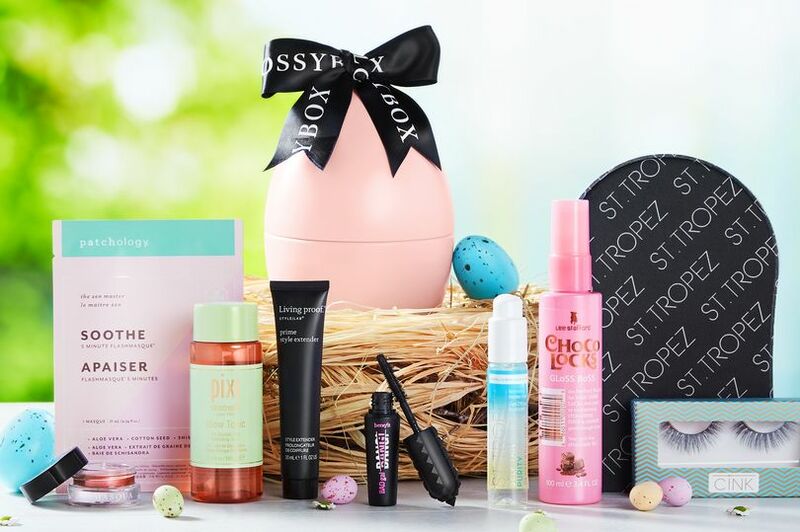 However, this beauty egg very much reminds me of how good they can be and more alike to their earlier boxes - filled with beauty brands you instantly recognised! The Beauty Egg will be priced at £20 for subscribers along with early access and £30 for non-subscribers. 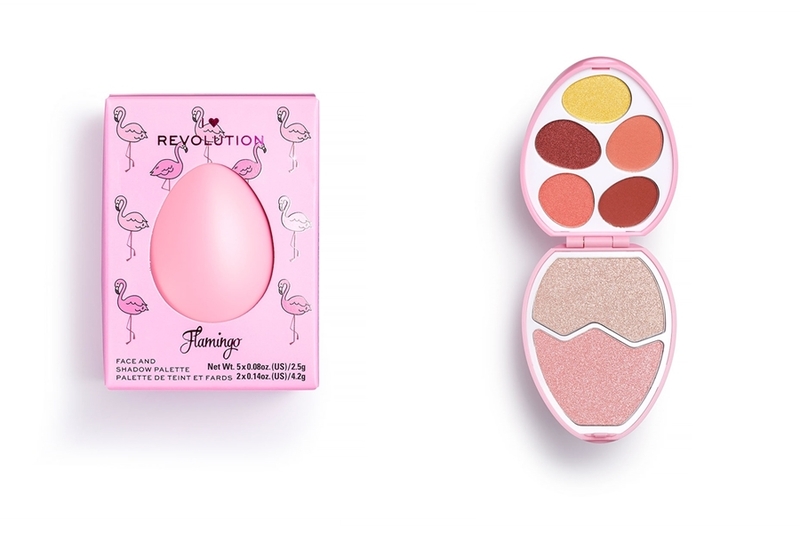 Which seems pretty well priced especially as the Beauty Egg contains 4 full-size products including Illamasqua's Chrome Eyeshadow worth £22, alone! A really good chocolate Easter egg alternative here that I'm sure will prove to be very popular when it launches on 9th April! I Heart Revolution Easter Eggs are nothing new, in fact, Revolution launched 6 metallic surprise eggs last Easter. And while those are no longer around there are newer additions in four different shade combinations which would make the perfect non-edible Easter gift or treat to yourself at only £5 each. Available in Flamingo, Chocolate, Chick and Candy, all containing 5 eyeshadows in one side of the compact and 2 larger highlighters to the other. As with all Revolution beauty products you can expect good pigmentation and non-powdery formulas making these a great little Easter treat. 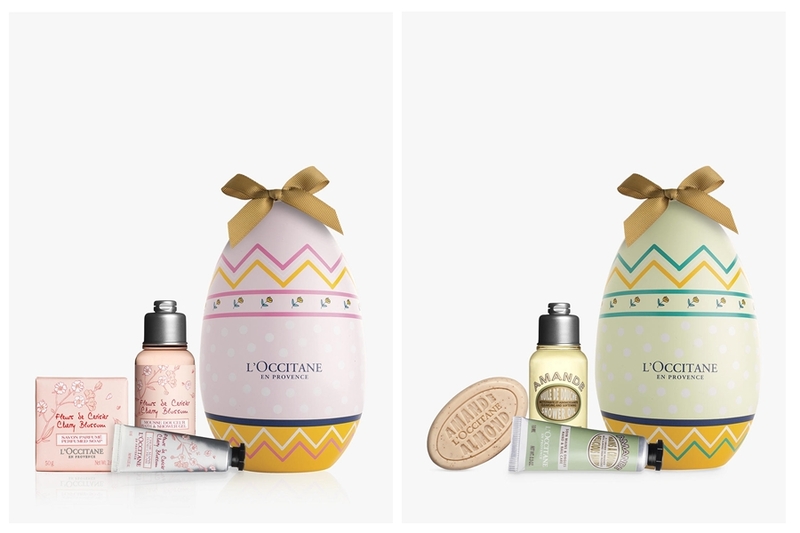 Finally, two surprisingly budget-friendly Easter offerings from L'Occitane that while small in size would make a perfect gift for both Mother's Day and Easter. With two scents available, Cherry Blossom and Delicious Almond you can go Spring-inspired or traditional L'Occitane. I would personally pick up the Delicious Almond Easter Egg Gift set as I've yet to try the fairly iconic Almond Shower Oil. But either scent would make a lovely treat and all three minis are very usable and handy to have. A really lovely Easter gift from L'occitane with a thought out price point! Are you convinced by giving non-chocolate gifts at Easter and willing to break tradition? Or do you simply see these kinds of gift sets as an opportunity to treat yourself?